is a prestigious representative of the luxury tables category. It is a round dining table proposed in transparent, glossy and matt lacquered tempered glass.It is characterized by the central base in solid wood, the round base in MDF and the full metal protection along its perimeter. Perfect for decorating living rooms and dining rooms with an elegant and refined style, Athene is embellished by the wide range of finishes available for the top in extra-light tempered glass. This table was designed in 1981 by Xavier Mañosa for Barcelona Design and takes part of the most luxury tables of all times. This is an extraordinary piece of art! It was born from the combination of handicraft and design, indeed Fang legs are entirely handmade. Consequently each leg is uniquely different. Made of porcelain stoneware at high temperatures they guarantee resistance and durability and originality at the same time. Two versions of this luxury table are available: the first with legs in a black enamel, brilliant finish and oak top tinted in black, the second with a raw finish and a natural oak top. For this version, the material used to make the legs has not additional coatings. They are just as they were come out of the oven at 1250º. For this reason the table takes the name of Fang, that in Catalan language means ‘clay’. can well be part of the luxury tables category . It is an extremely elegant dining table with solid wood legs. The top is available in wood, marble, luxury marble, glass (glossy or matt) and with the special finishing in leaf glass. It’s possible to have it with rectangular or square shapes. is a luxury dining table available in two versions: with base in antique forged iron in graphite or in corten finish and glass top of 15mm thick with a 45° bevel or with base in curved glassof 24 mm thick and glass top of 15mm thick with a 45° bevel. 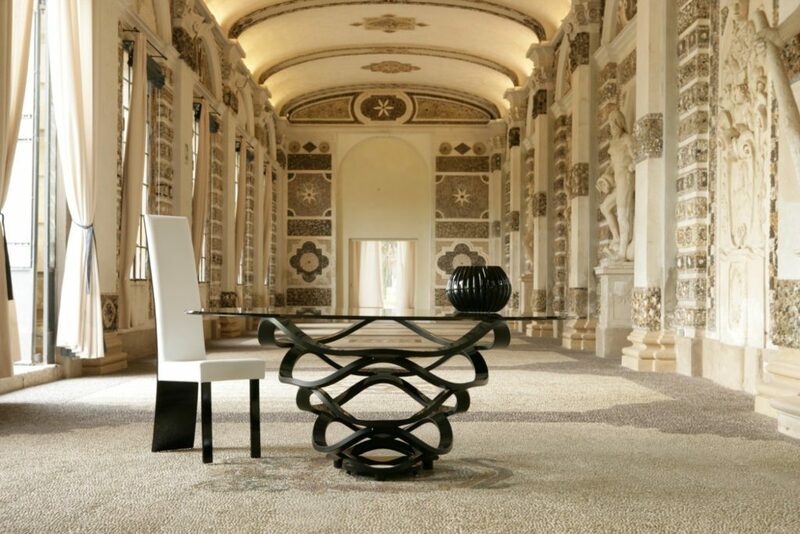 This table was designed in 2005 by Pierangelo Gallotti for Gallotti & Radice. It is available in a wide selection of sizes and in two versions: Carlomagno and Carlomagno XL. 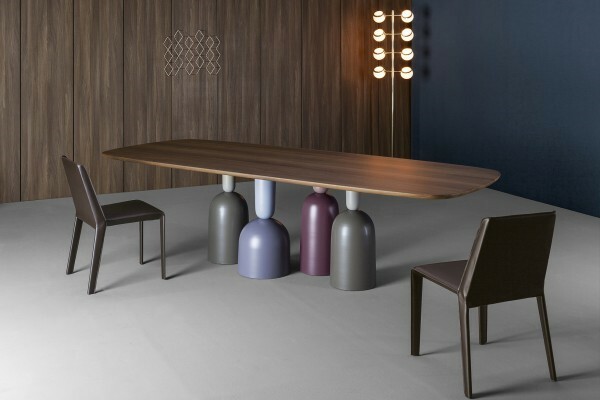 The design is modern and dynamic, for this reason Carlomagno Table can be inserted in an office too. The structure is made of bright stainless steel, in satin stainless steel, in embossed white or black lacquered steel. The table top is available in transparent glass 15 mm thick or in painted glass in the bright or satin version, on request. In the XL version the table top is always in transparent glass 19 mm thick. is a dining table with the base made of solid Canaletto Walnut and details in dark anodized bronzed brass. The top is in glass of 15mm thick with a 45° bevel. Several sizes and versions( with one or two bases) are available. 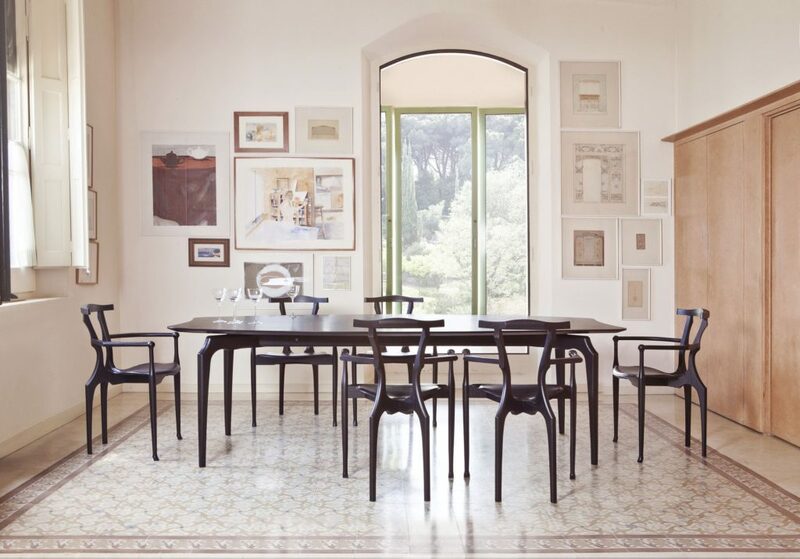 This dining table was designed in 1987 by Oscar Tusquets Blanca and is now re-launched and improved by Barcelona Design. 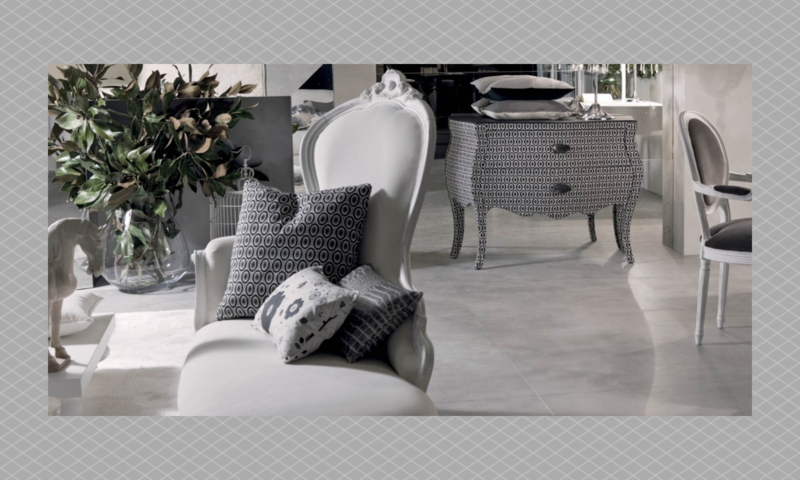 It is perfect combined with Gaulino chairs, creating an unique and exclusive decoration. 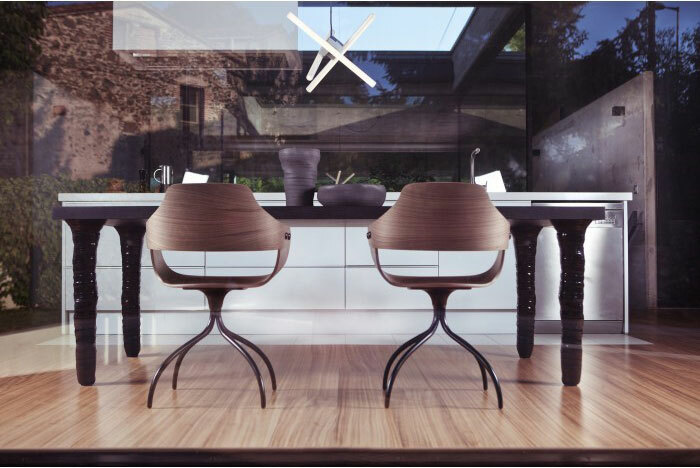 The designer was influenced by Antoni Gaudí and Carlo Mollino, for this reason the table was named Gaulino. The structure is made of solid ash wood. The top is available in fumé glass or natural or stained black ash wood. visual lightness. it can also be used as a conference table thanks to its elegancy and versatility. Wogg 38 can reach 360 cm of lenght and is available in several sizes according to customer needs. It is available in a wide range of finishings: ash,oak, walnut or muirapiranga. is a new entry in the luxury tables category and in the Bonaldo catalogue. It was designed by Roberto Paoli who created a modern dining table that expresses conviviality and irony thanks to its particular base inspired by overturned bottles and champagne glasses of different sizes and shapes. 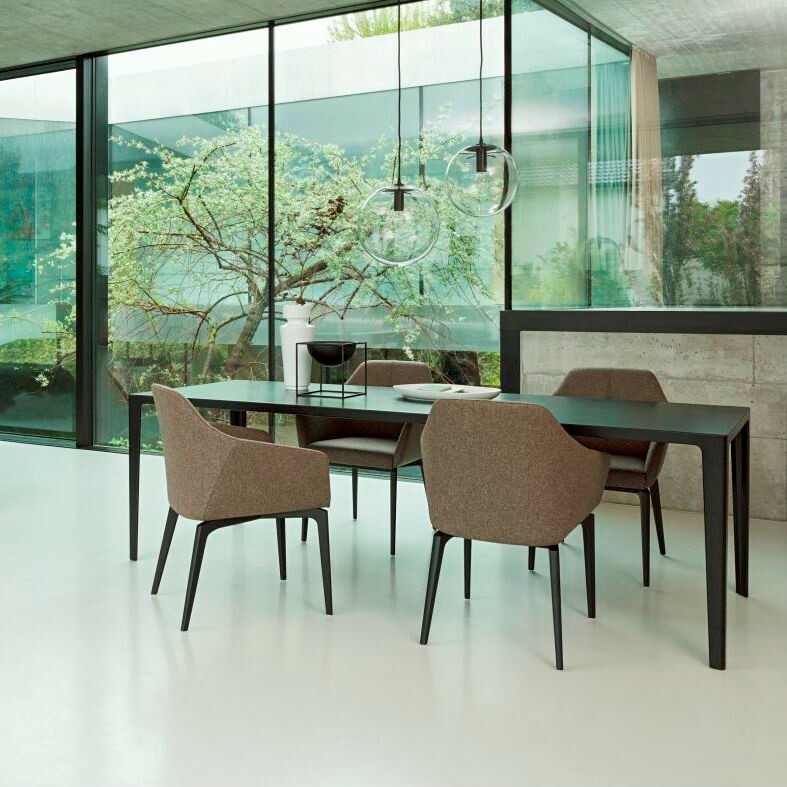 The strong visual impact of the base is balanced by the neutral table top available in several finishings, such as wood, glass or ceramic and colours. The base comes in painted metal available in a single or a combination of multiple colours.